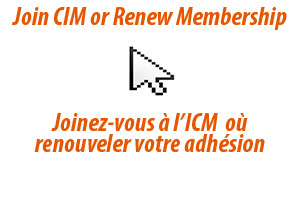 A fundamental responsibility of the Metallurgy and Materials Society of CIM is to recognize and honour those members who have excelled through their outstanding achievements and contributions to metallurgy and related fields. 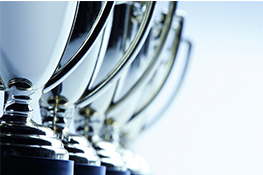 By bestowing appropriate awards, the Society encourages high standards of endeavour and focuses the attention of peers and public alike on the accomplishments and careers of its most talented members. We would like to congratulate all of our MetSoc award recipients for their outstanding contributions to the profession and industry and setting the highest standards for the student and future members of our society. Published in the Proceedings of COM2017 -56th annual Conference of Metallurgists hosting World Gold & Nickel Cobalt Proceedings ISBN: 978-1-926872-36-0 by the Canadian Institute of Mining, Metallurgy & Petroleum. Want to nominate a deserving member within industry?